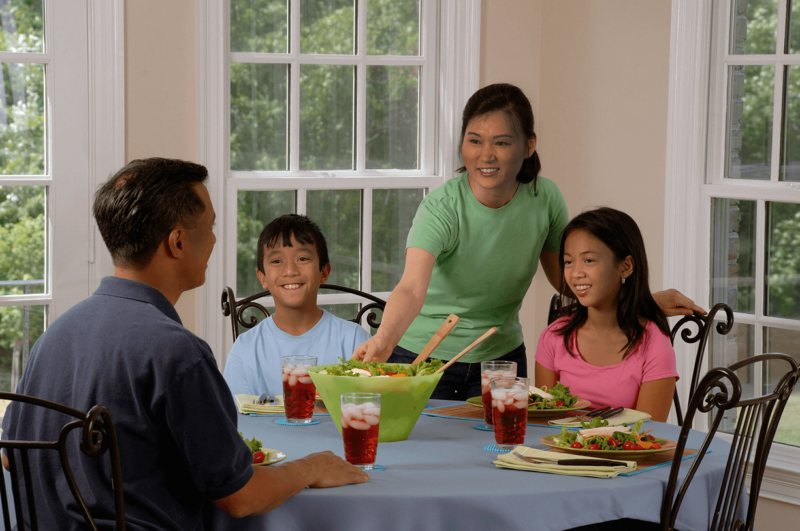 We put families first, not the bottom line. 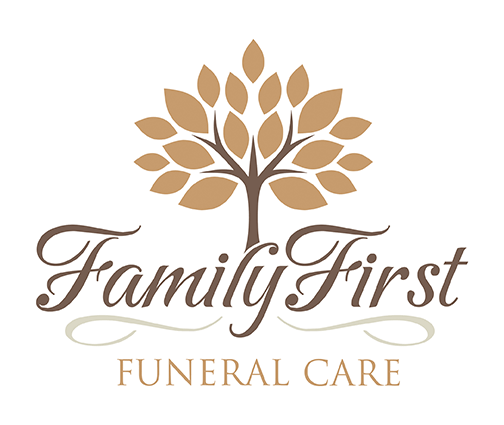 Family First Funeral Care was founded by Jason & Amy Shepard, Randy Crenshaw and Roy Watford with the goal of putting families first, not the bottom line. We understand the decisions which families must make after the loss of a loved one can be overwhelming. 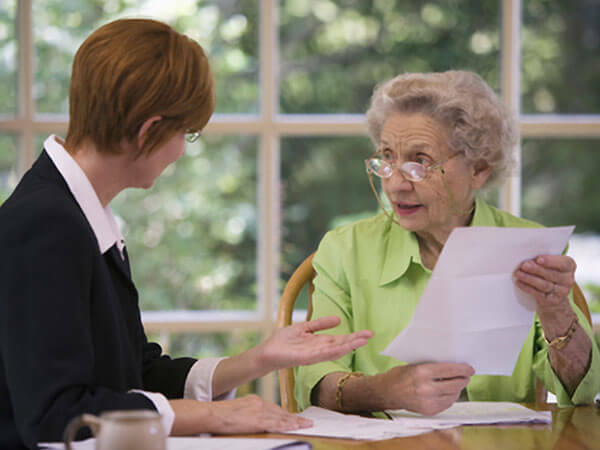 Our staff has over 80 years of combined experience in every aspect of funeral care and will expertly guide your family through life's difficult times with compassion and sensitivity second to none. 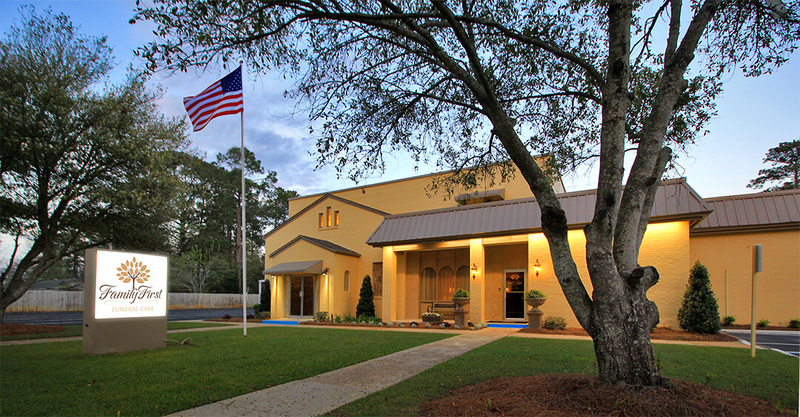 Located at 965 Woodland Drive (the former site of Ward-Wilson Funeral Home) we have recently completed a total renovation resulting in one of the finest funeral establishments in the Wiregrass area. Our gathering spaces are warm and inviting while our pricing is honest and reasonable. 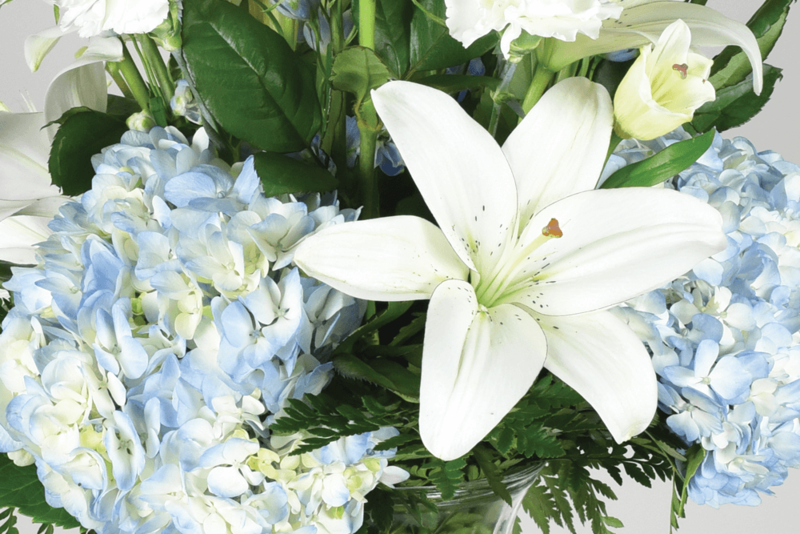 We are a full-service funeral home and flower shop, offering a complete line of cremation services and merchandise, as well as cemetery property through an exclusive agreement with Gardens of Memory.